Come to the first SASLA meeting of the fall 2013 semester! 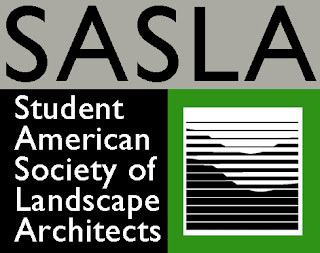 Meet fellow landscape architecture students, learn about upcoming events, and discuss program and excursion options for the school year. Open to all interested BAC students! 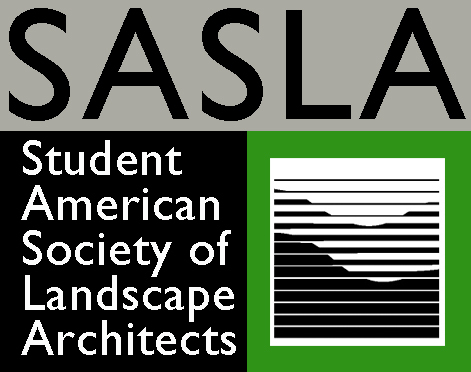 The BAC's SASLA Chapter represents the landscape architecture students at the BAC to the local community, and nationally through the American Society of Landscape Architects. 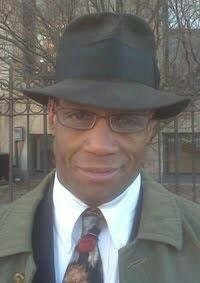 Can't make it to their meeting, but still want to get involved? Email them!